Imagine jumping into the water on your next dive with a first stage in your BCD pocket, a second stage in a goody bag, your SPG hanging from your weight belt and your alternate air source tucked into the neck of your exposure suit. Ridiculous, right? A regulator only functions correctly when all the parts are properly integrated and working together. Similarly, a business only functions effectively when all administrative and operational parts are integrated and working together. Think about how many stores (perhaps even yours) manage a POS (point of sale) system, a CRM (customer relationship management) system, a website, an online store and a scheduling system. These functions are tedious and time-consuming when the information has to be entered, updated, tracked, monitored and managed separately. Obviously, integrating these into one system makes strong business sense because it yields time savings, reduces labor cost, increases customer service, boosts efficiency and streamlines marketing efforts. An EVE database can be at the heart of those advantages. For example, suppose you enter just one course schedule into EVE. Depending upon what you want the system to do, EVE can update your calendar, website or online store. EVE will even automatically email the right customer group (those customers for whom that course would be their next continuing education step). Now, suppose those customers receiving that email click on the link to your website, select the date best for them, sign up and pay for the course. Instantly, the bookings appear in your EVE database, update your class roster, manage your inventory levels and update your sale records. You don’t have to do any of this — EVE does it for you. That’s just one example of how using EVE can streamline and reduce costs for your business. 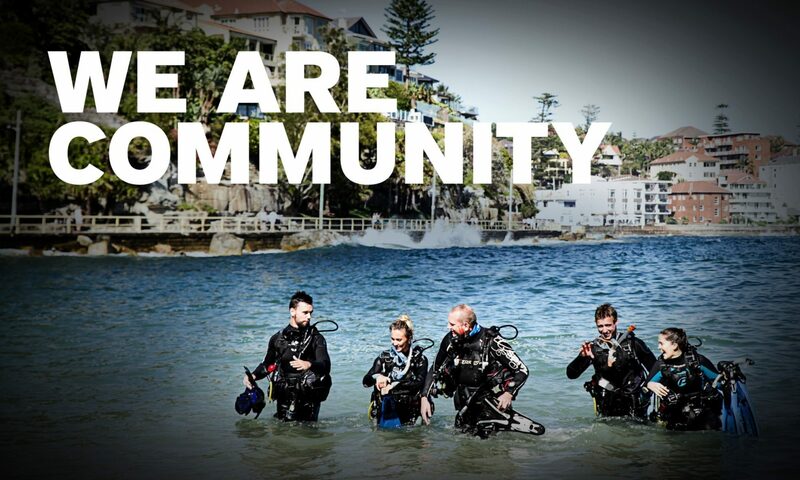 Perhaps more importantly, EVE frees your time so you can do what EVE cannot do: excite people, take them in the water and transform their lives with scuba. That’s your job — but EVE lets you do that more and update data less. Try EVE for free for 60 days by contacting the EVE team at info@issys.co.uk and see how EVE, EVE Agent, EVE Websites and EVE OnLine can work for you.